The embattled island nation is moving ahead with its plans for modernizing territorial defenses and activated two critical weapon systems in the past two months. Last week, Taipei’s defense ministry announced the Sky Bow III anti-ballistic missile defense system (pictured above) was ready to enter service. In August, an air-launched cruise missile was declared “operational” after a year-long testing period. In response, Beijing has tried to isolate Taipei diplomatically and erode its status as a sovereign state. These efforts are accompanied by regular military exercises in the South China Sea and the Taiwan Strait that even involve missile-armed bombers. Instead of bowing to the pressure, Tsai’s administration has fallen back on the US while carrying out an ambitious rearmament program. The two weapon systems that shall soon be deployed with the Taiwanese military reflect its new asymmetric doctrine where taking the fight to the mainland is paramount. The Sky Bow III, however, forms the last crucial layer for an integrated anti-ballistic missile defense. 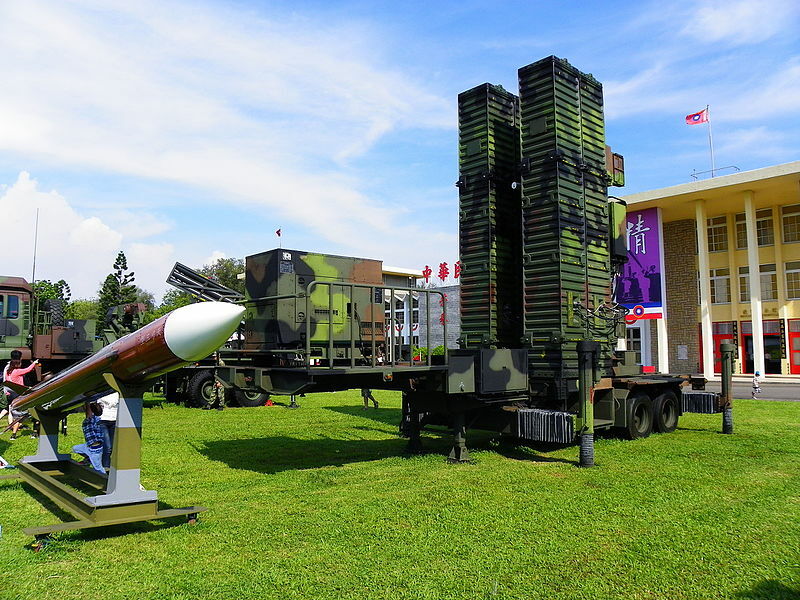 Rather than depend on its US-made MIM-23 Hawk, MIM-72 Chaparral, and MIM-104 Patriot PAC-2/PAC-3 to shield the island from waves of PLA missiles, Taiwan’s defense ministry and the Chung-shan Institute developed local analogs under the “Sky Bow” nomenclature. The subsonic Wan Chien air-launched cruise missile uses turbojet propulsion to travel more than 200 km. The Sky Bow has three iterations–short-range, medium-range, long-range anti-ballistic missile–and began entering service during the early 1990s. The Sky Bow III is the latest variant and is almost an equivalent of the the Patriot PAC-3. Taiwanese media haven’t done a good job of reporting on its specifications and the Sky Bow III missiles are often described as having a 200 kilometer range, although their maximum altitude and radar type are speculative. 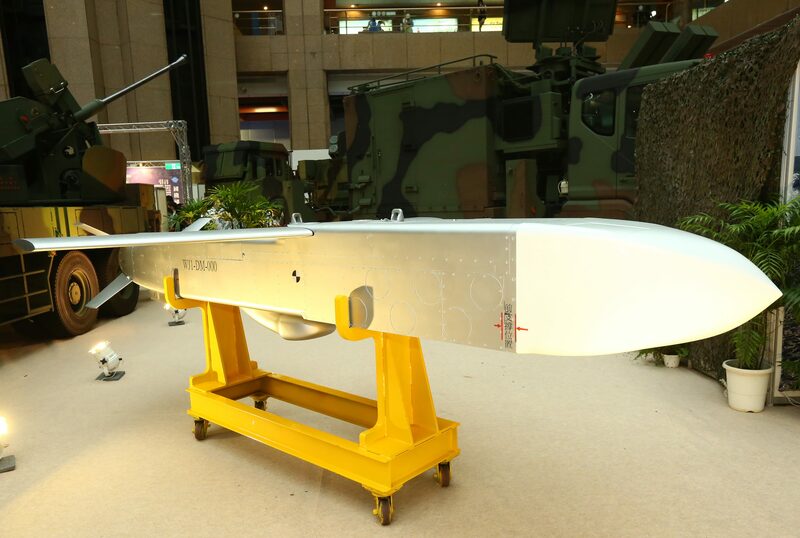 Unlike the Sky Bows, the air-launched cruise missile tested in August is a genuine offensive weapon and Taipei isn’t coy about describing its use–to strike relevant targets within China. 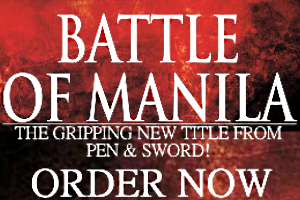 Identified as the Wan Chien, it’s meant to be delivered by fixed wing aircraft when an attack on Taiwan is imminent. Analysis of the Wan Chien reveals it’s a subsonic munition capable of traveling 240 km to deliver a 350 kilogram payload. Since the Wan Chien is just about to enter service there are no credible reports confirming the extent it will be mass-produced. Images of the locally assembled twin engine Ching-Kuo fighters carrying Wan Chiens on each wing suggests a substantial stockpile is needed if these are meant to neutralize PLA targets. If Taiwan’s air force intend to have Wan Chiens at the ready for its fleets of Ching-Kuo’s and Mirage 2000’s then at least several hundred must be assembled. The Wan Chien, together with the Hsiung Feng II/IIE cruise missiles and supersonic Hsiung Feng III anti-ship missiles, form a serious deterrent against the combined arms operation some authors envision China launching by the 2020s if Taiwan doesn’t surrender its independence. Although Taipei is struggling to modernize its army and navy, a collection of strategic weapons are proving more valuable in these uncertain times.